We were fierce opponents on Saturday afternoon but come February and ahead of our next meeting with York City we’ll all see a different and refreshing side of football as a group of Minstermen fans will be cycling from York to Northampton. This isn’t just your standard fundraiser, either, as it all came about after the tragic death of Cobblers fan David Henderson following last season’s fixture between the clubs at Sixfields. All money raised from the bike ride – which has already confirmed ten City fans to be taking part – will be donated to the British Heart Foundation in Mr Henderson’s memory. The ride will take place over three days in the build up to the Cobblers – York game on 21st February and Ian says they’ve set some clear targets in terms of distance per day as well as hoping to break their fundraising target. 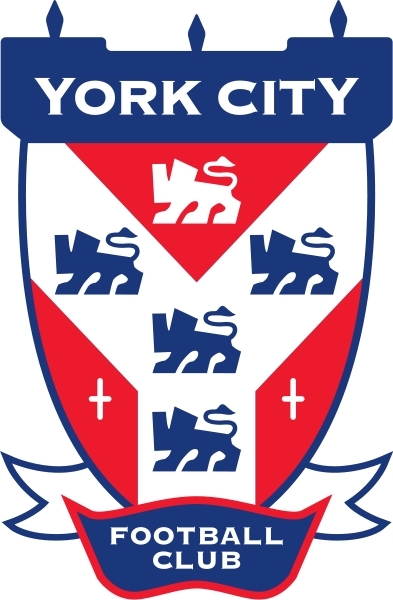 “We have a twitter account (@ycfc_2_ntfc), which people will be able to keep up to date with all promotional work we do across all forms of media and also the progress the riders are making through the coming months. To donate, we have a Justgiving page here. On behalf of all Cobblers fans, thank you to everyone involved from York City and to all who have donated so far. The football family is alive and well thanks to class acts such as this. This entry was posted in League Two and tagged League Two, Northampton Town, Ride2Northampton, York City by aloadofcobblers2011. Bookmark the permalink.